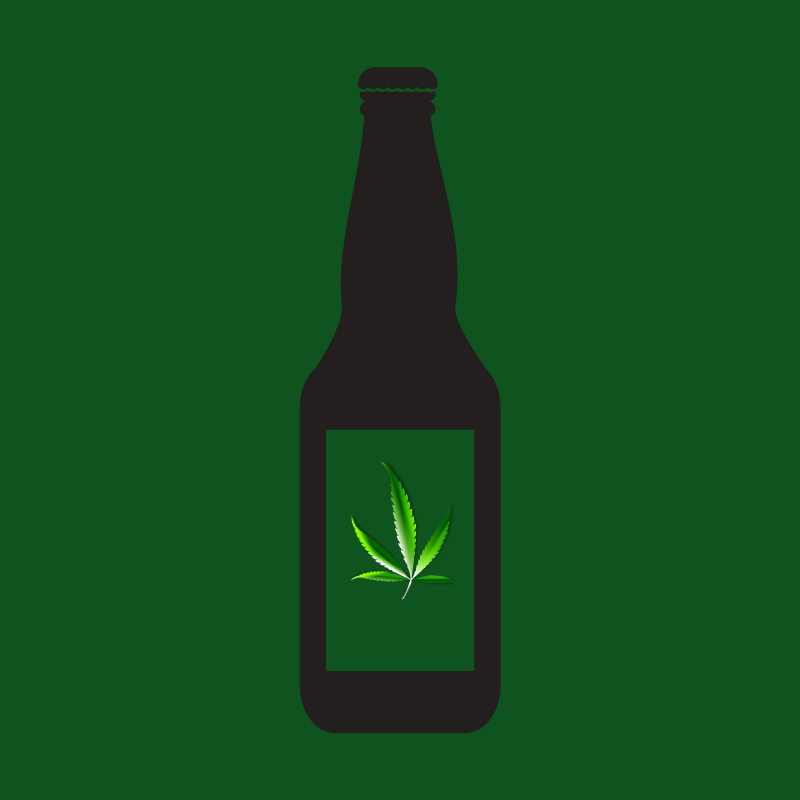 It’s no secret that beer companies are hopping into the cannabis-infused beverage space. Molson Coors already has made public announcements regarding this particular new trend. Several small breweries are currently producing CBD infused beverages. Many different regulations and laws vary by state in regards to cannabis and alcohol. Some states also currently have issues with regulations pertaining to cannabis-infused edibles and beverages. If you want to get up and run with the big dogs of the beverage industry today, the cannabis industry will have to be crafty. Speaking of running with the big dogs a brewery by the name of Flying Dog Brewery has announced they are producing a non-alcoholic THC infused beer. It’s going to be called Hop Chronic IPA. It makes you wonder if this beer is going to bite you or not. Don’t get too excited because there’s still another fence this flying dog has to hop in order for Hop Chronic IPA to be able to make its way to shelves. The company is based out of Maryland, and the state of Maryland currently does not allow cannabis edibles to be sold. With cannabis legalization taking place in more states across America than ever before and happening so rapidly now is the time for business investors to get in on the ground floor. The cannabis industry has opened doors to billions of dollars in investments, and the cannabis-infused edible sector is proving to be a significant investment. As more states adopt favorable cannabis reform laws in America, the draconian laws supporting marijuana prohibition of the past will undoubtedly go away. It only makes sense for beverage companies such as Flying Dog Brewery to hop whatever fence is necessary to secure their position on the ground floor of what is shaping up to be a multibillion-dollar industry. 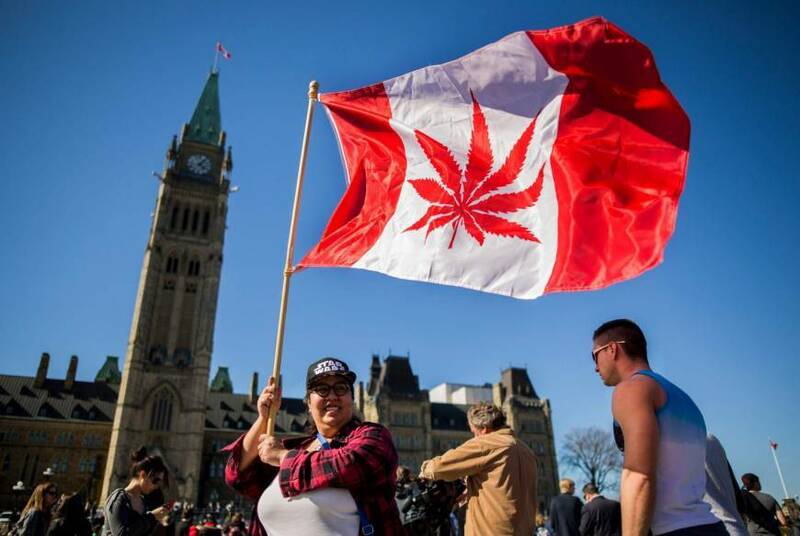 Imagine if the federal ban on cannabis were removed entirely and America could openly participate in what is already a billion dollar global cannabis trade community.